Chadani lives with her parents and younger sister in Dhading District. 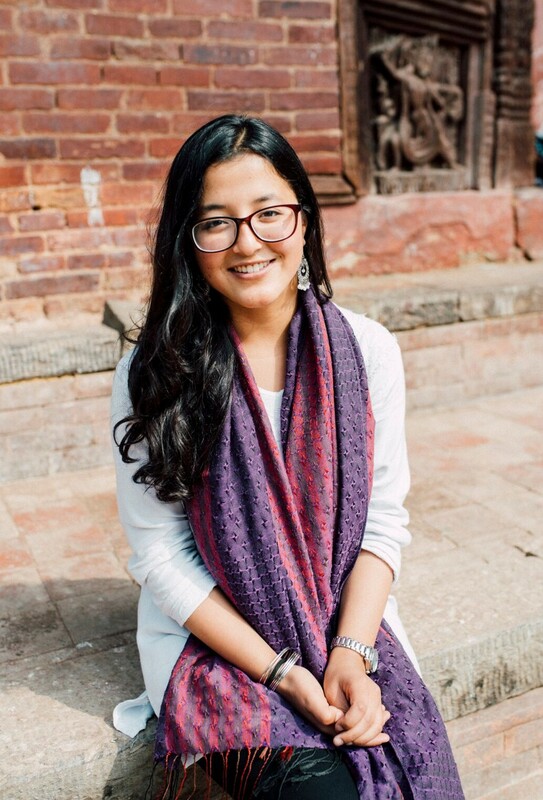 Chadani describes herself as an “average student,” but hardworking. She says she could have faced great obstacles, but Little Sister Fund gave her financial support and encouragement. By grade 8, she “caught the track of study” and she finished her SLC and +2 level with distinction. Until recently Chadani’s father was the only earning member of her family. His wages cover most of the family’s expenses, but are not quite enough because her sister is also pursuing an education, currently in grade 10. Recently, her father injured his hand, so Chadani started working to help make ends meet. 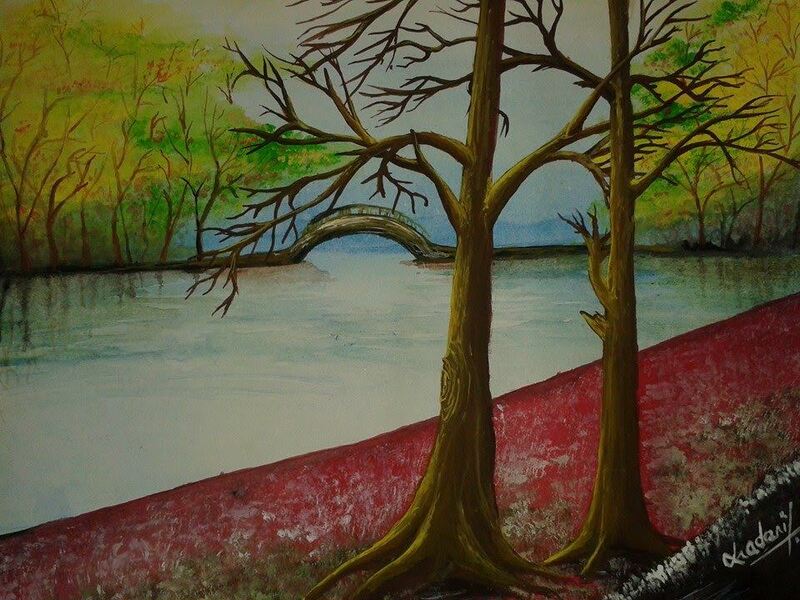 An original painting by BMKF scholar Chadani Shrestha.